Tedia high purity solvents are the result of a proven purification system, T2P2 is Tedia’s proven path to purity. T2P2 ensures and verifies that every Tedia high purity solvent is prepared, handled, packaged, labeled, stored and shipped to be certain you will receive exactly the high purity solvent you need. In addition to analytical laboratories and specialized manufacturers, many of the world’s best-known high purity solvents brands look to Tedia for their high purity solvents. These companies know they can rely on Tedia to be the original equipment manufacturer (OEM) of high purity solvents that meet their customers’ most exacting standards. 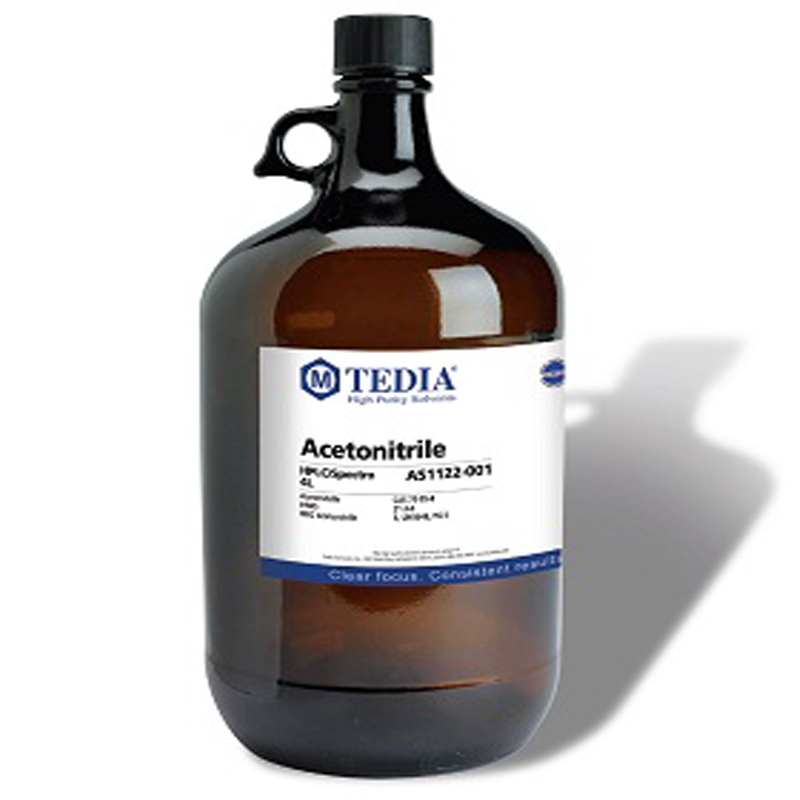 Today, Tedia is the largest OEM of high purity solvents in North America. For nearly 40 years Tedia has been pioneering new purification processes and production methods. Tedia has also been designing solvent purification equipment that maximizes efficiency and consistency. Tedia uses unique filling machines to prevent cross-contamination with maximum flexibility and throughput. During these years, Tedia has acquired unparalleled product knowledge and expertise. Tedia’s 100% focus and total commitment to manufacturing only high purity solvents means you can use Tedia solvents with 100% confidence.